They have a good point. 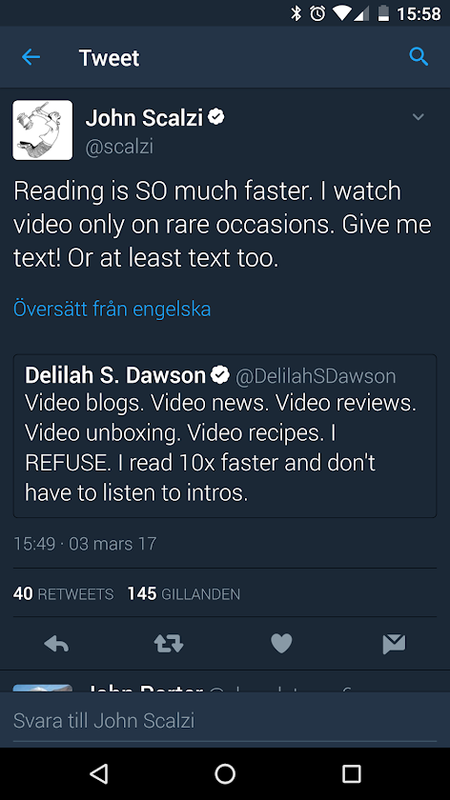 Even if I am a YouTuber, video Blogger myself, I can understand that it's often faster and easier to read than watching videos. But faster is not always necessary, and video can be very enjoyable and relaxing many times.